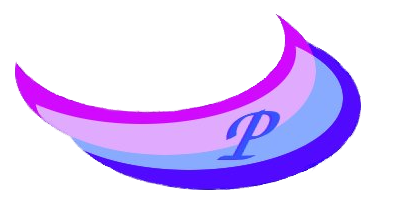 Purple Streak, Inc. is devoted to the development of computer software that learns how to help its users instead of making people learn how to use computers. Our product, TheEmily, is the first true personal assistant to be embodied in software form. TheEmily gather information from all the computer interactions that are important to the user and proactively develops easy to use guides for future activities. This is an active and friendly observer that gets better the more it is used. Highly effective people will find themselves more effective with TheEmily, but even the most novice user will begin feeling the power of having a self-organizing information system working for them. 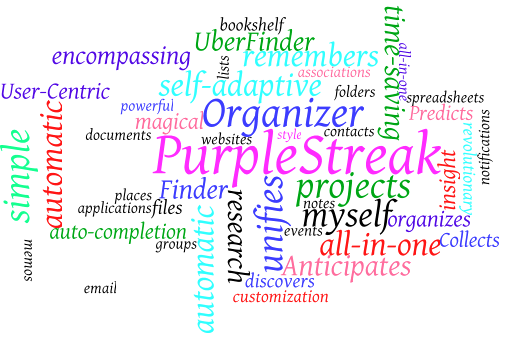 Led by Hilarie Orman, an expert in software security and computer tools, Purple Streak is developing a cutting edge product that fits seamlessly into computer users' lives.